Social work and Media Training. 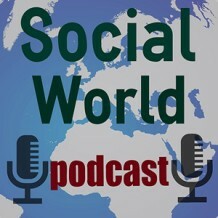 What is the image of social work in the media? How long will social workers be the targets for allowing children to be abused or the elderly to be dehumanised? Probably as long as we avoid looking too closely at ourselves and demand scapegoats. We do love to cultivate our blame culture. Given all this, how happy are social workers with the image of the profession portrayed by the media? My company commissioned a survey aimed at those in and close to social work to see if the perceptions were right and what measures were needed to improve things. Ten questions were asked, on topics including image and the voice of frontline workers, and we received 356 responses. Answers were given on a scale from “strongly agree” to “strongly disagree”, and each question also got between 40 and 70 voluntary comments. Ninety per cent of respondents were in social work as frontline workers, managers, students, academics, independent case workers and retired staff. We need to share the vast collection of positive social work stories with the public to improve understanding and balance. I’ve no problem in suggesting the reverse and inviting journalists to talk with social work students on the issues. It’s a two-way street. There are many good journalists who would be willing to give an honest account if they felt they were being included, within reason. And there are many good social workers who are mature and aware enough to share our world with the media without being shackled by employers. They can offer local success stories. Others at a higher pay grade can deal with complaints. Trust is possible. This is where social work and media training comes in. For every scare story that isn’t balanced, it makes it just that more difficult for the social worker on the doorstep the next day to gain the trust of a family. 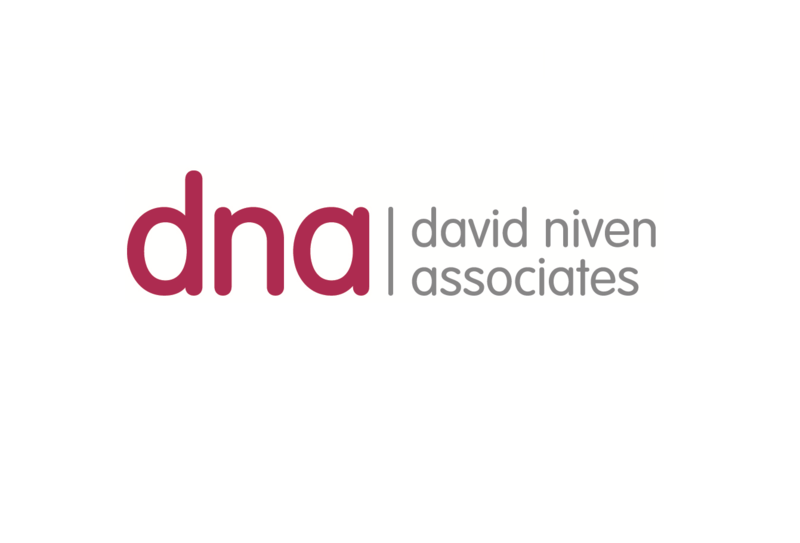 David Niven Associates offers social work media training in association with Compass and the British Association of Social Workers. The full results of the survey are on the website.